We all feel our best when we are truly confident and secure with our image. Our outer image represents who we are and we all know that first impressions are often the most important ones. So why shouldn't we keep our most beloved dog and puppy companions looking their best? Dog clothes from Posh Puppy Boutique do more than give your dog a fashionable new look. During especially harsh winters a dog's natural fur coat alone isn't always enough to protect them from the cold. Don't sacrifice walks and outings with your dog due to harsh weather. Protect them with one of the many warm coats, sweaters or jackets that are available at Posh Puppy Boutique. 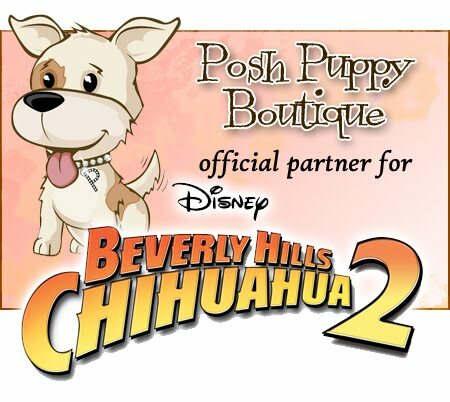 Posh Puppy Boutique carries all of the newest and most fashionable designer dog clothes on the market. 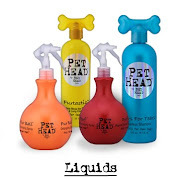 For any dog-owner wanting to keep their furry best-friend looking their greatest I suggest stopping by Posh Puppy's website to view their large selection of dog clothes. Posh Puppy Boutique carries all sorts of dog clothing including but not limited to coats, tutus, dresses, skirts, hoodies, full outfits, and more! Posh Puppy Boutique even carries a line of shoes and socks that will protect small paws from bad weather and the outside elements. Don't have a small dog companion? Don't fret. Posh Puppy Boutique shatters the stereotype that cute clothes are just for "small dogs". The Boutique carries sweaters, jackets, and entire outfits that are sized for larger dogs such as Labradors, Golden Retrievers, and even up to Great Danes. More and more businesses are taking action to keep the environment safe and to reduce the effect that they have on the well-being of the planet. Posh Puppy Boutique is one of these responsible businesses that offers a line of eco friendly dog clothes. If you have any further questions, please feel free to contact us. We offer live online chat support Monday thru Friday from 9:00 a.m to 5:00 p.m. Pacific time.